Thierry Lasry is designing sunglasses from last twelve years. Now the creator launches its first collection of optical models in September 2018. In recent years, ThierryLasry has worked with fashion brands such as Acne Studios or Fendi or artists such as Kelly Wearthler or Dr. Woo. 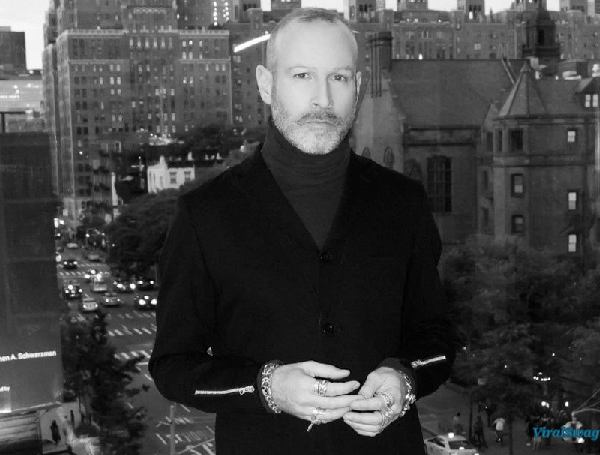 Now a day, his collection is distributed in 50 countries, a list of stores including Barneys, Bergdrof Goodman, Liberty Dover Street Market and Net-a-Porter. For this very first optical collection, the manufacturer is surrounded by the best manufacturing facilities. Most of its acetate models manufactured in France with the desired surprise and present its culture of detail. While some of its titanium models were produced in Japan. Thierry Lasry drew each part, each hinge, each frame by developing them, particularly for this first optical line. 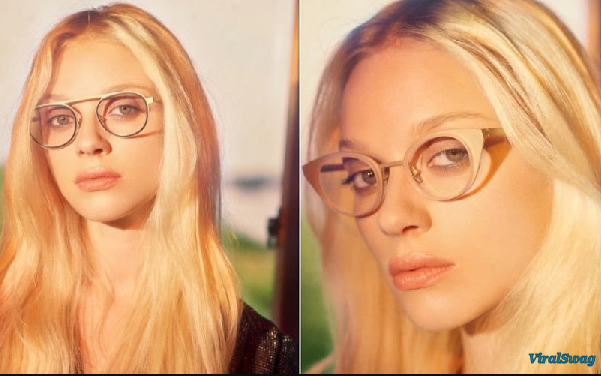 At the end of 2006, the time of the creation of his first brand, Thierry Lasry wanted to impose a unique and high-end offer by proposing designs of innovative glasses, upscale, reflections of the know-how and superior technicities of this industry. Few creators have developed their image and commercial distribution by focusing exclusively on solar products. In the field of eyeglasses, Thierry Lasry has been superb.